Celebrities who are from the same family. 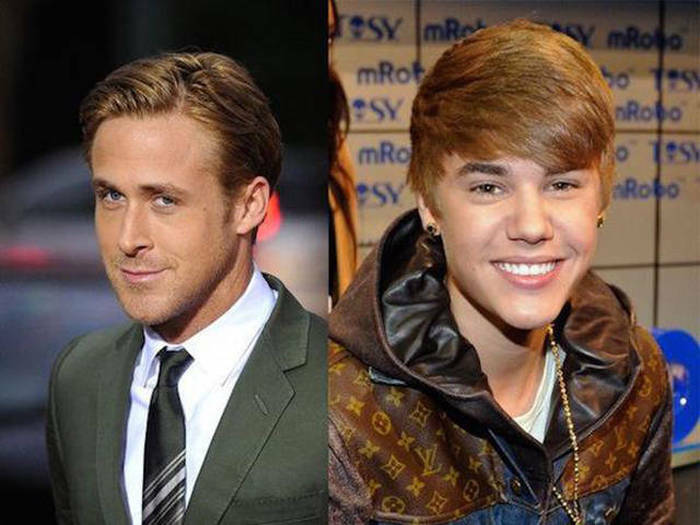 Justin Bieber and Ryan Gosling – Distant cousins. 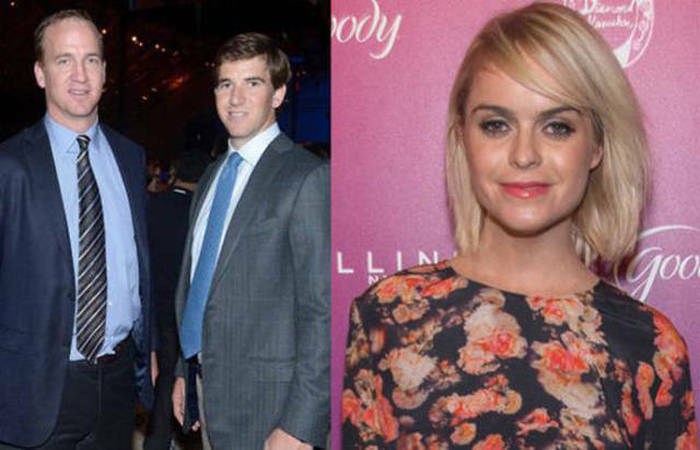 The Manning Brothers and Taryn Manning – Second Cousins. Jenny McCarthy and Melissa McCarthy – First Cousins. 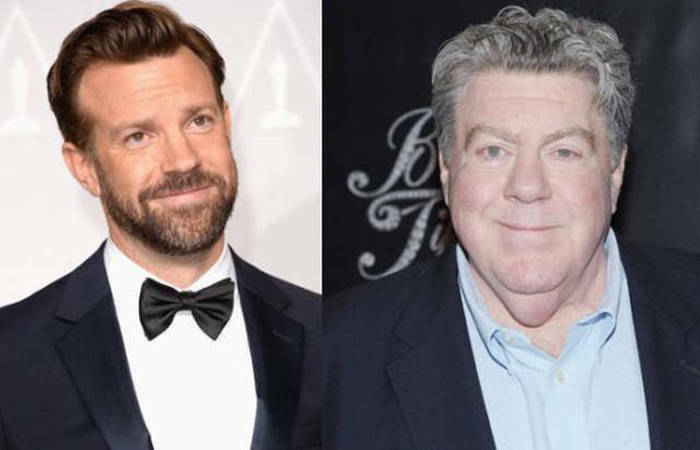 Jason Sudeikis and George Wendt – Uncle and Nephew. 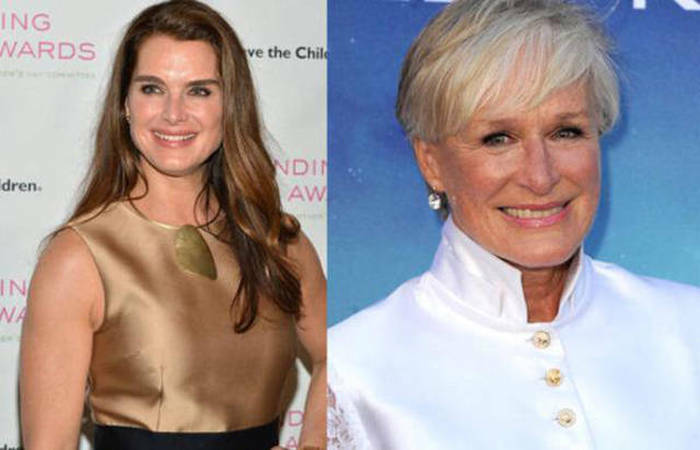 Brooke Shields and Glenn Close – Second cousins. 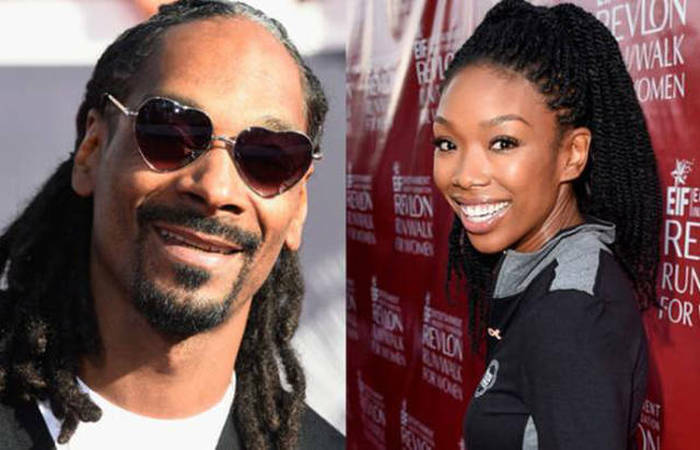 Snoop Dogg and Brandy – First Cousins. 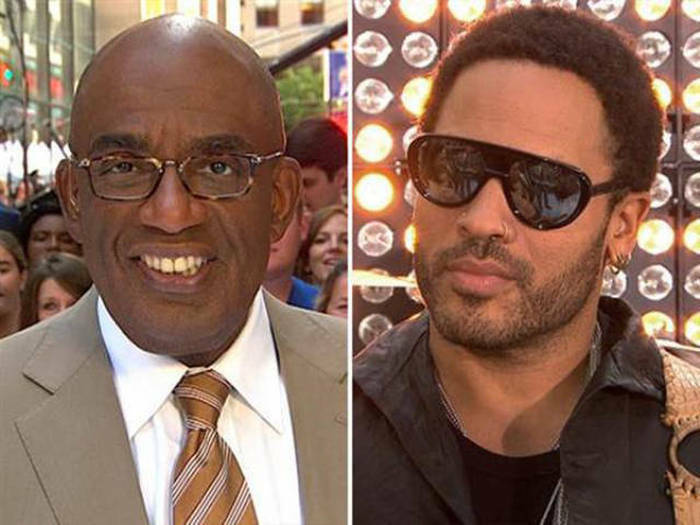 Al Roker and Lenny Kravitz – First cousins once removed. 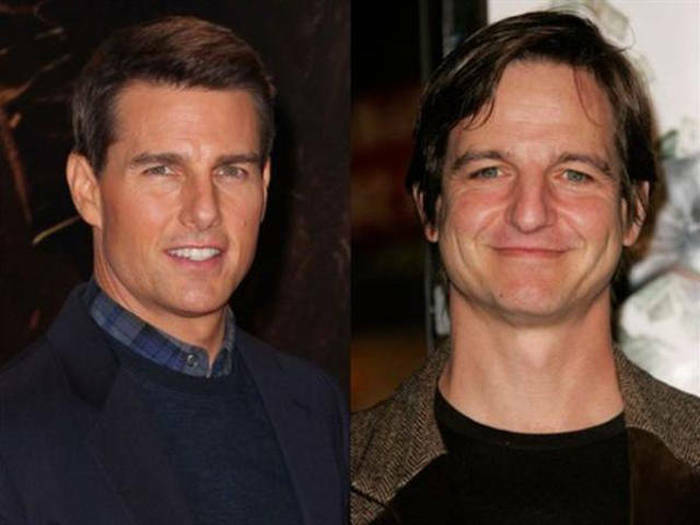 Tom Cruise and William Mathoper – First Cousins. 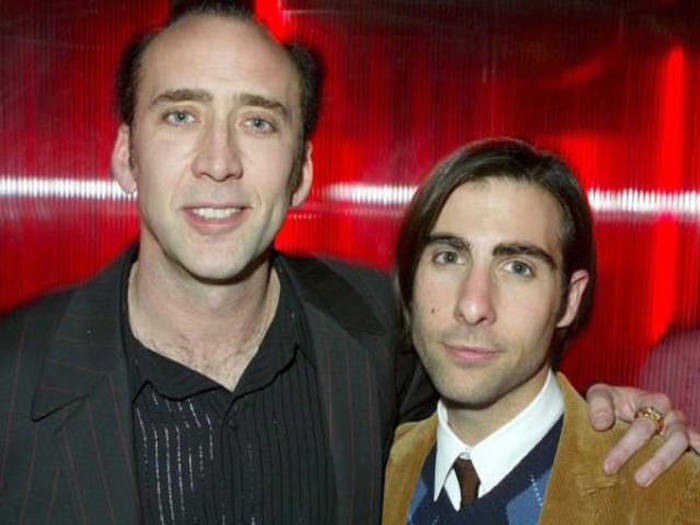 Nicolas Cage and Jason Schwartzman – First Cousins. 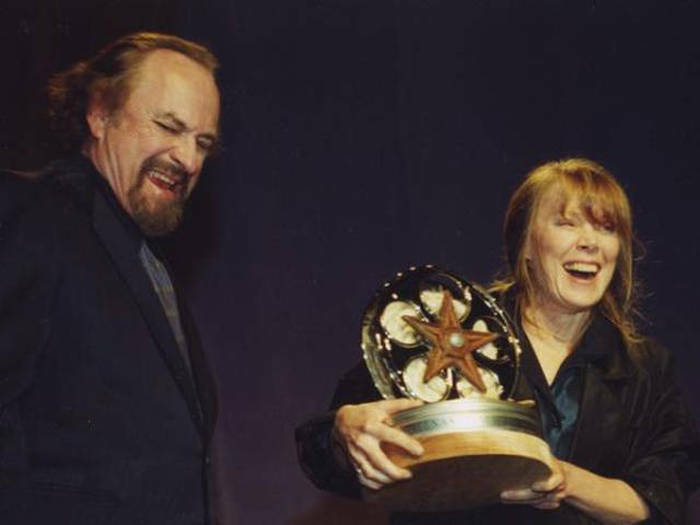 Rip Torn and Sissy Speck – First Cousins. 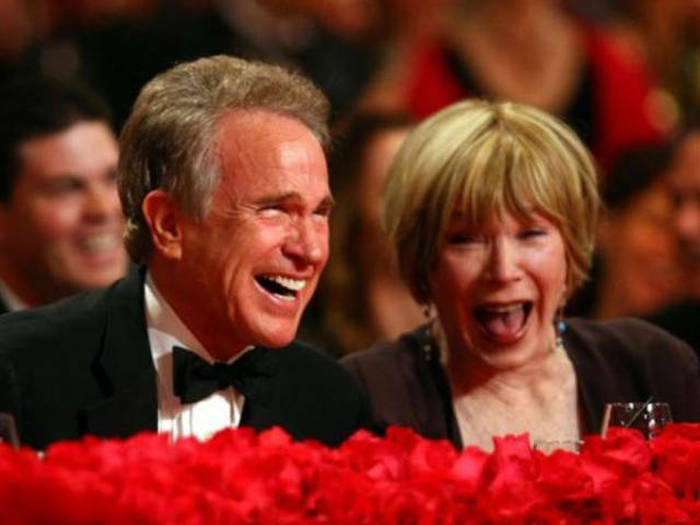 Warren Beatty and Shirley MacLaine – Brother and Sister. Rashida Jones and Quincy Jones – Father and Daughter. Lily Allen and Alfie Allen – Brother and Sister. 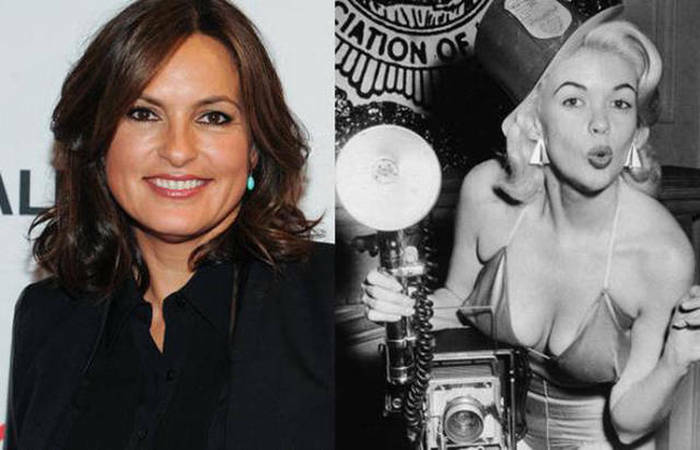 Mariska Hargitay and Jayne Mansfield – Mother and Daughter. 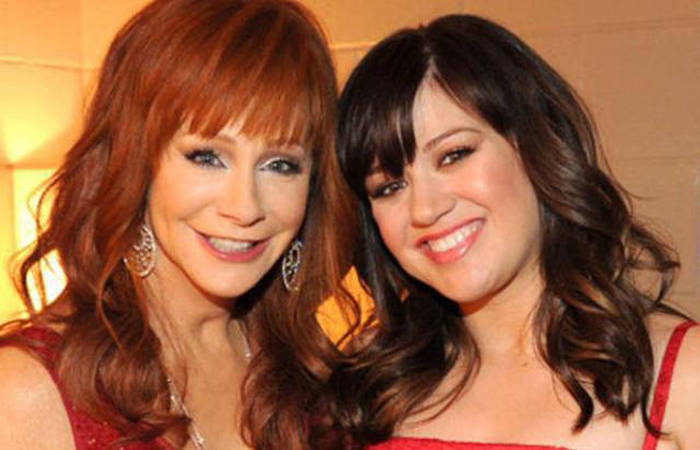 Reba McEntire and Kelly Clarkson – Mother and Daughter In-Law.